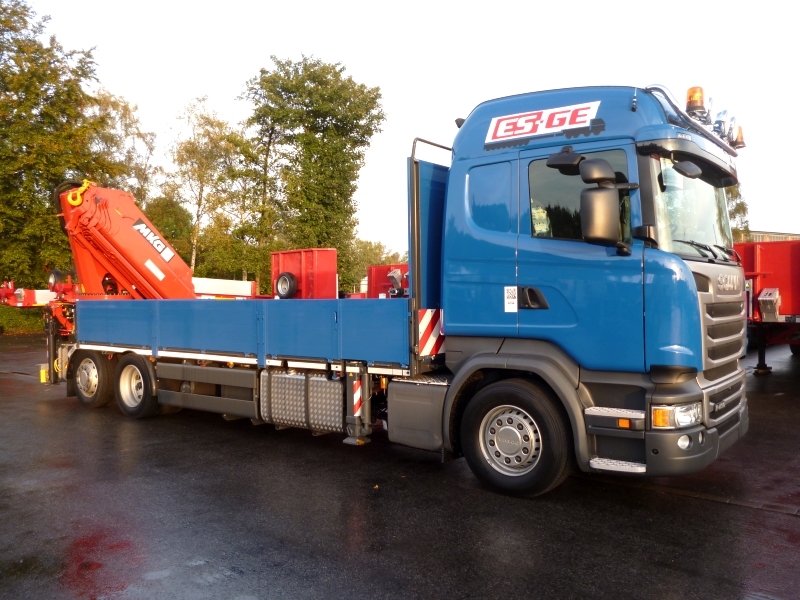 As well as tractors for low loaders and semi-trailers, trucks with loading cranes are part of our product portfolio. 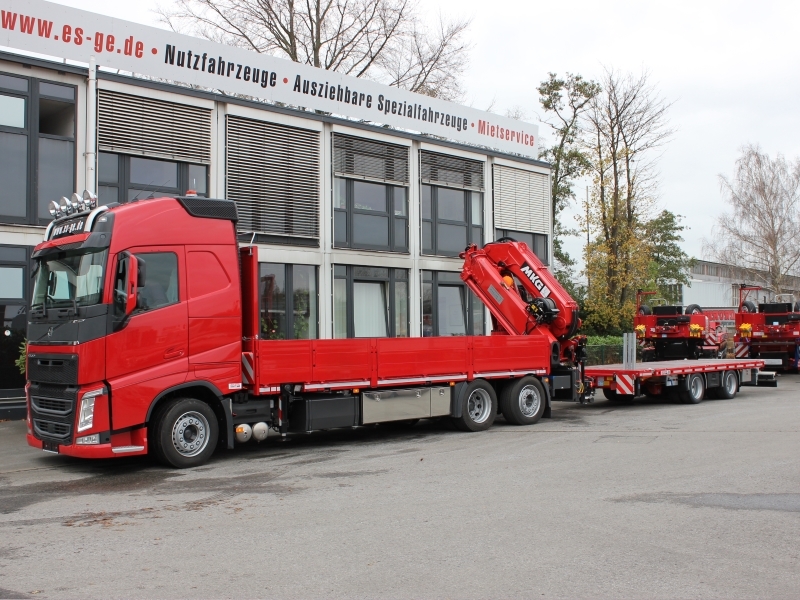 According to our approach in the field truck tractors, we usually respond to requests and order vehicles especially configurated for customers. 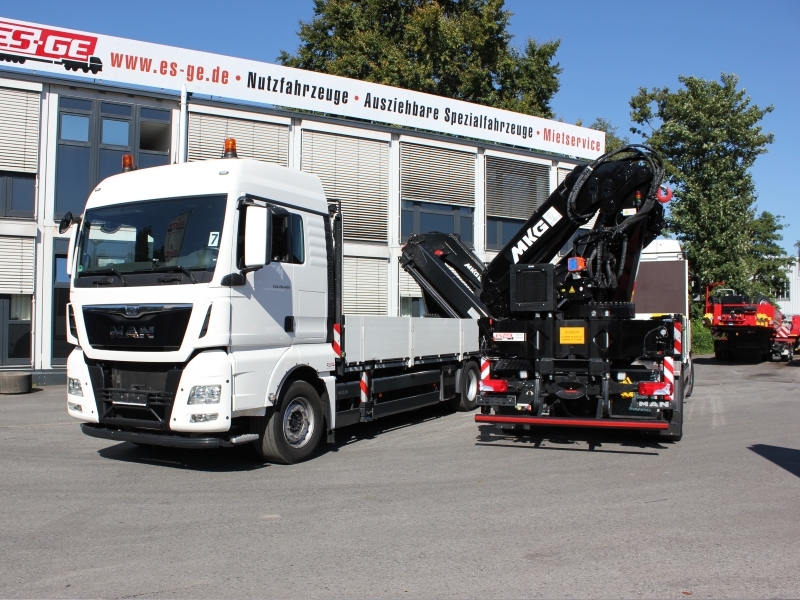 Of course we use the products of all well-known manufacturers: DAF, MAN, Mercedes-Benz, Scania and Volvo. 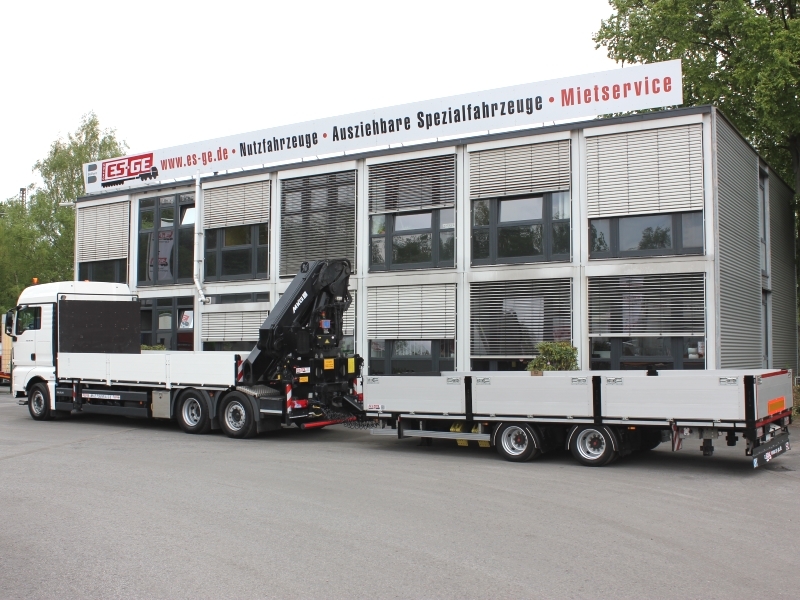 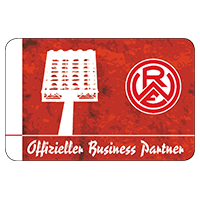 Trucks with loading cranes are realized in close collaboration with MKG and FASSI.